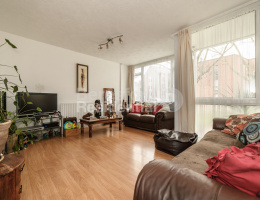 Beresford Residential, Camberwell's leading independent estate agent, are delighted to offer this fantastic five bedroom maisonette located in the heart of Camberwell. 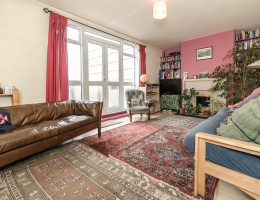 Beresford Residential, Camberwell's leading independent estate agent, are delighted to offer this charming, three bedroom garden flat. 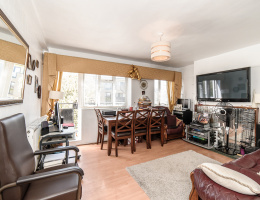 Beresford Residential, Camberwell's leading independent estate agent, are delighted to offer to the market this excellent purpose built property in an area of rapid house price growth. 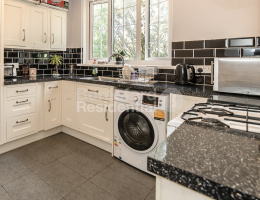 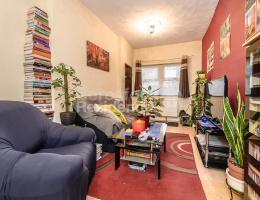 Beresford Residential, Camberwell's leading independent estate agent, are delighted to offer this two bedroom house split into two separate units. 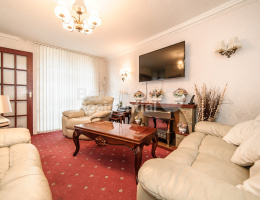 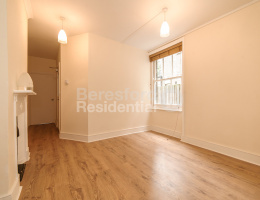 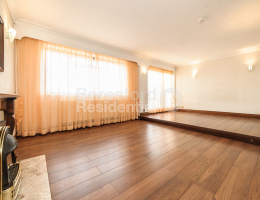 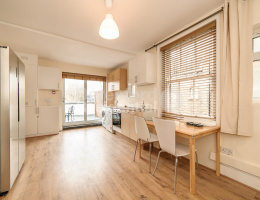 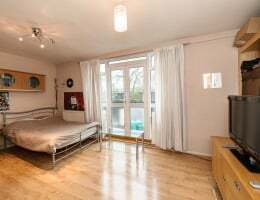 Beresford Residential, Camberwell's leading independent estate agent, are delighted to offer this charming, two bedroom maisonette flat located moments away from Elephant and Castle station. 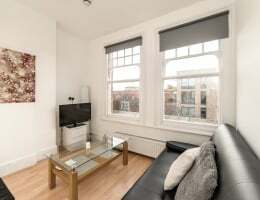 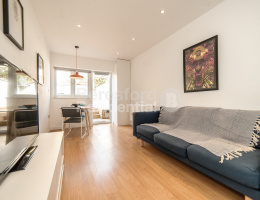 Beresford Residential, Camberwell's leading independent estate agent, are delighted to offer this fantastic two bedroom flat, situated a short walk from Kennington and Elephant and Castle tube station.